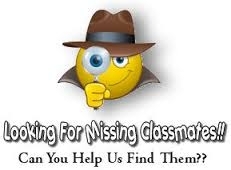 Missing classmates ... where are they? Please check through the list below. If you know where any of these missing classmates are, please use the "Contact Us" page to send us their contact information. 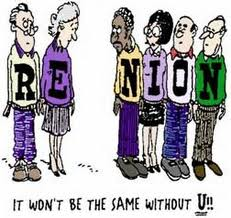 We want to share our news with them and make sure they know about our future reunions.